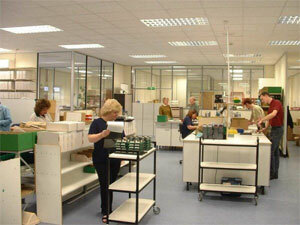 People - About Us - Cope Technology Ltd.
Caring for our employees is the first step in caring for our customers’ needs. Our team of 30 dedicated operators and technicians are the most important resource we have. They must have the best knowledge, skills and attitude to meet the challenges you set us. Training and quality objectives are championed by our management team, whilst our Quality Management System advocates continuous improvement in our manufacturing capability and quality. We believe that a significant reason for you choosing Cope Technology is that you like us and have confidence in our ability. We should never under-estimate the trust you hand to us in manufacturing your products, as we help to maintain your reputation.